A dance production group for young people aged 13 – 19 years old. The group provide exciting opportunities to create, rehearse and perform new contemporary dance works, in masterclasses alongside professional choreographers. 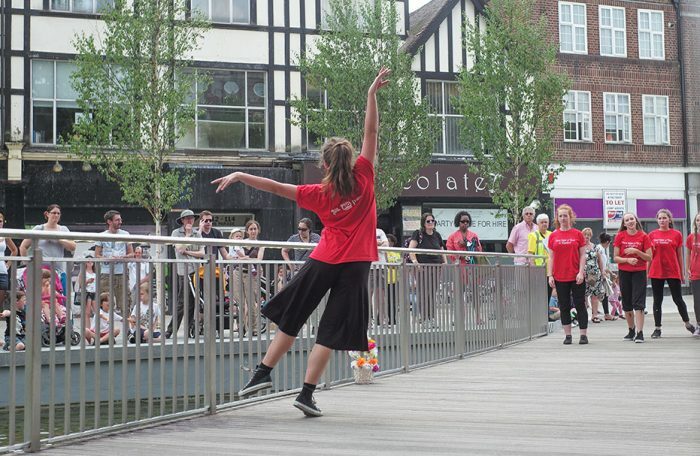 Dancers represent the county at performances across the region and meet other young people with a passion for performing dance.